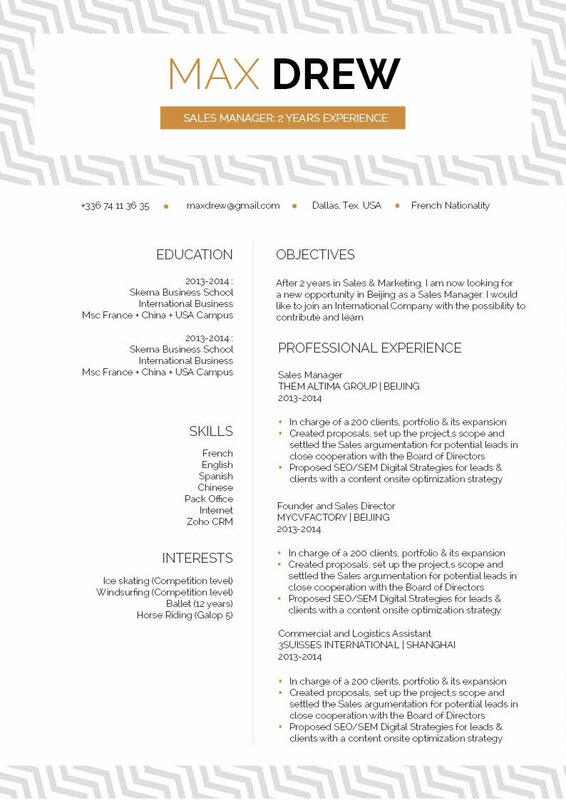 CV template to download "Effulgent"
The Effulgent Resume has a clean and eye-catching design that is sure to impress any recruiter! 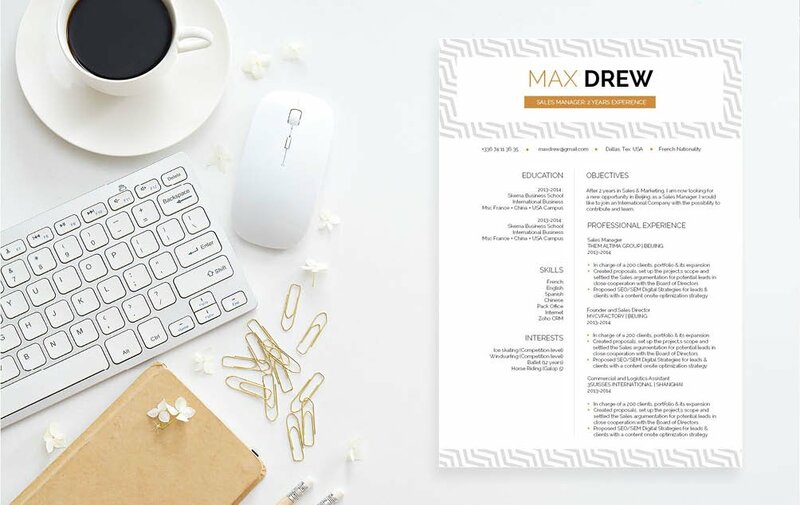 This modern resume template features a great selection of colors, shapes, and texts that create the perfect CV lay out for any job type. 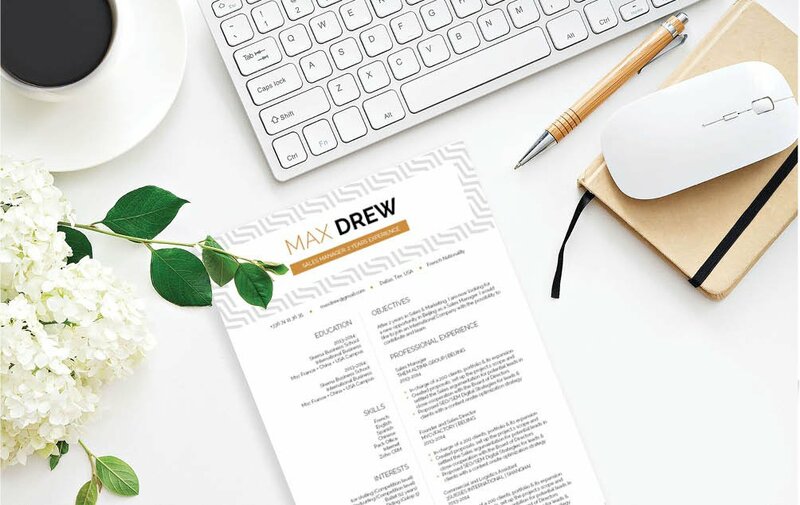 If you’re an applicant who has a solid set of experience and skills, then this resume is just for you as all the key content is clearly written for your potential employer. 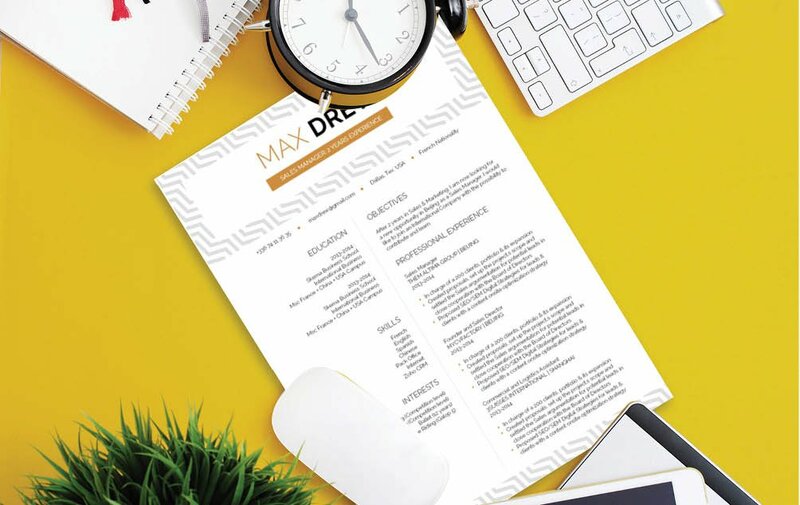 You are sure to land that dream job with the Effulgent Resume!